Why is FIAT Called FIAT? FIAT was founded in 1899 by Giovanni Agnelli, an Italian businessman who was part of a group of investors looking to begin an automotive company. After quitting the army in 1892, Agnelli entered the automotive manufacturing business and has been part of a historical icon ever since. Though his name is not featured anywhere in FIAT’s moniker, he was critically integral to the marque’s success. Headquartered in Turin, Italy, FIAT now employs over 50,000 people among 7 different factories. Why is it Called FIAT? The acronym FIAT stands for Fabbrica Italiana Automobili Torino, which translates to “Factory Italian Automotive Turin.” The word also means “let there be” in Latin. 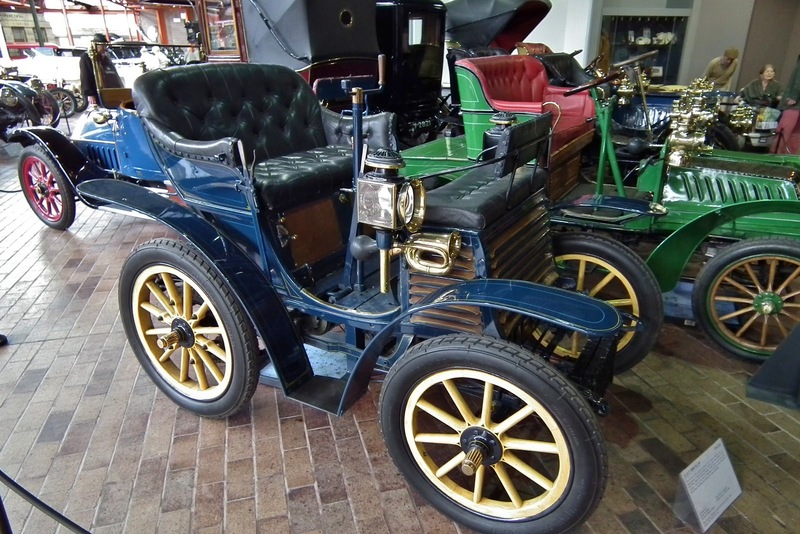 FIAT is so named due to the location of the first manufacturing plant, in Turin, Italy, where over 150 workers fabricated and assembled only 24 copies of the first model, called the 3½HP. It was to be the first of many models that would launch the small Italian car company to worldwide fame. FIAT is now part of the FCA Group, which houses FIAT, Chrysler, Dodge, Alfa Romeo, Jeep, Lancia, Abarth, and Maserati. At one point, FIAT even owned 50% of Ferrari, overlooking financial matters while Enzo dabbled in the world of racing. In the year 2000, FIAT merged with General Motors, but a few years later, they parted ways and FIAT joined the Chrysler family, where it has been housed ever since. It is rumored that at one point, Giovanni Agnelli visited one of Ford’s factories here in the United States in the 1910s. Ever since, FIAT has enjoyed a variety of successful ventures in America, most notably of which are the current 500 and 124 Spyder models. Though they’re not necessarily pitted against any of Ford’s models directly, it seems FIAT does share in Ford’s same success of producing affordable, sporty, and iconic vehicles. Which came first, Ferrari’s or FIAT’s Dino? Fancy yourself a car buff? If so, you should know which came first, the Ferrari Dino or FIAT’s version of the same model. Do you know which one it was? In fact, it is FIAT who produced the model first. For Ferrari, of course. Most people don’t know it, but the FIAT Dino model was a way for Ferrari to meet the required number of production models in order to enter their V6 Dino engine into Formula 1 racing. In order to level the already-heated playing field, Formula 1 rules specify a qualifying engine must be available to the public via a certain number of production models. That is, the engine cannot be specifically fabricated and engineered just for the race. Hence the introduction of the Dino V6 engine in the FIAT Dino. 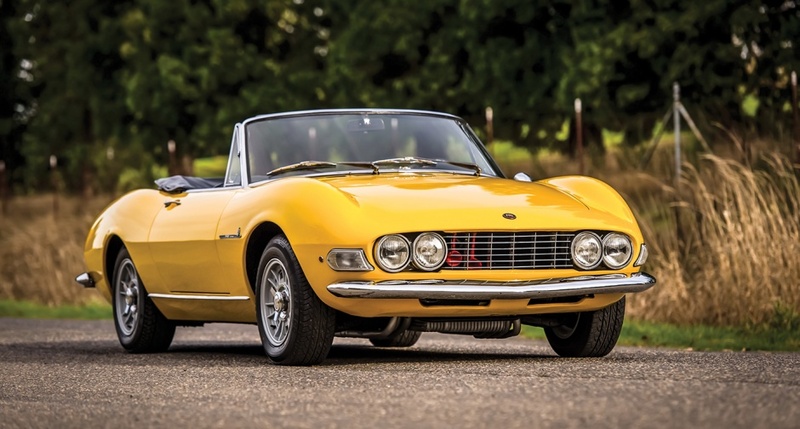 The relatively-unknown but pretty-powerful FIAT Dino did enjoy 160 horsepower from the V6 engine, though it was soon overshadowed by Ferrari’s own better-looking (and more expensive) Dino model. 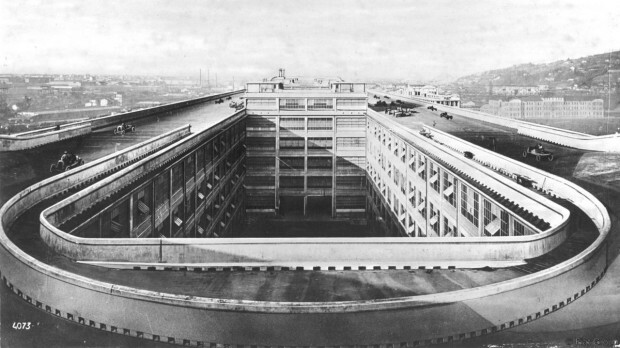 Many companies, and even countries, are famous for their test tracks and proving grounds, but it’s said that FIAT’s Lingotto factory in Turin featured an oval test track—located on the roof! Although, considering most of their models are compact and able to fit in the confines of a modern-day living room, it’s not hard to believe. Who wouldn’t want to take their lunch break on the roof, blowing off some steam and heating up some rubber? Just don’t fall off!